So I confess, I am quite loving braids right now. I don't know if it's because it is becoming quite a trend right now for fall and believe me, I am very much a trend band wagoner. But I find myself leaning more and more towards braiding my hair than curling it lately. I've always been quite lazy with my hair. I oggle at the people that can spend the time in the morning for great hair every day. Truth is, I usually curl it on the weekend when I have more time, and then just don't wash it for a few days. The epitome of lazy hair. And now, I can't even bother to curl it sometimes so, I've switched it up to braids. They're quick and easy and sometimes look like you've put some effort in. 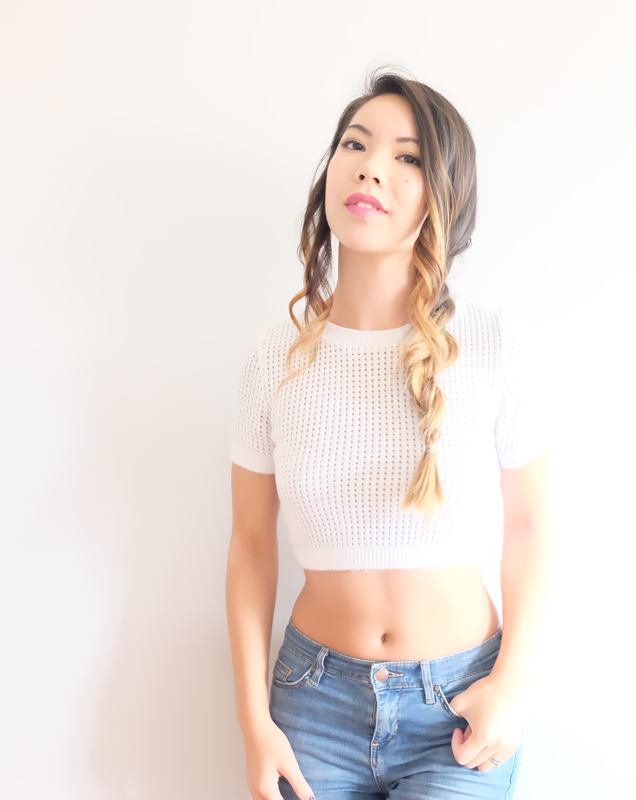 You can do multiple different things with them, and sometimes if you're super lucky, your hair will be left nice and wavy after pulling them out — perfect for next day hair! We all can't be hair wizards, but we can at least try. Personally I find braids the easiest to master and switch up the most. It is also the best hair style in which I think looks really great messy. I've never been one for neat hair, and recently I've been using Bumble and bumble Prêt-à-Powder to give it the grit and texture my hair generally lacks.